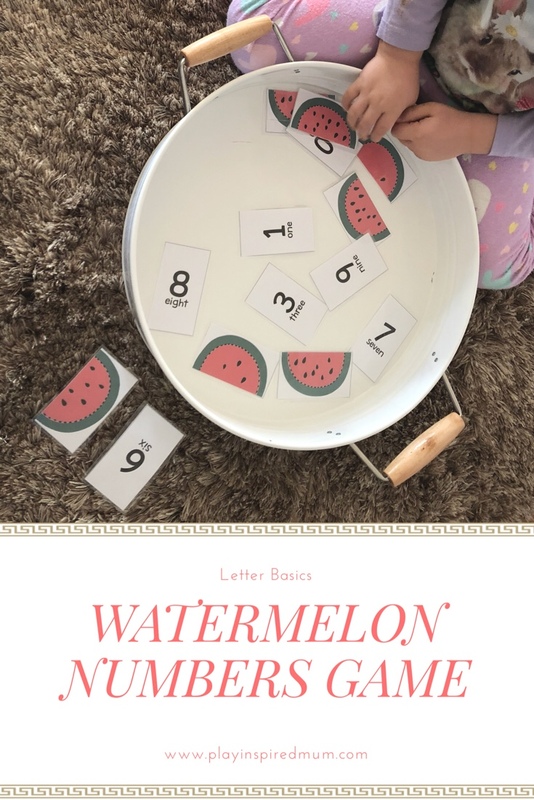 Home / Uncategorized / Watermelon Fun with Numbers! Learning the true value of a number is so very important. 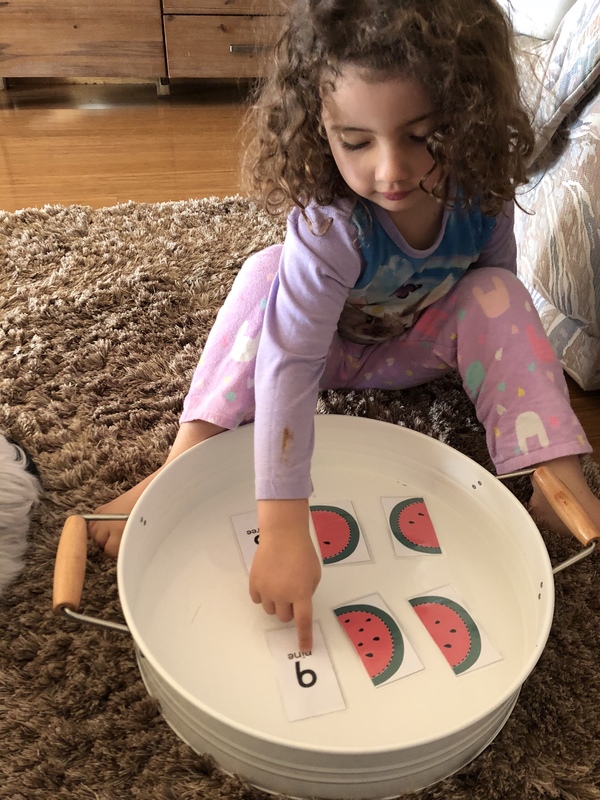 This vital skill will give a solid foundation for other life lessons stemming to understanding money, fractions, time and distance to just think of a few. 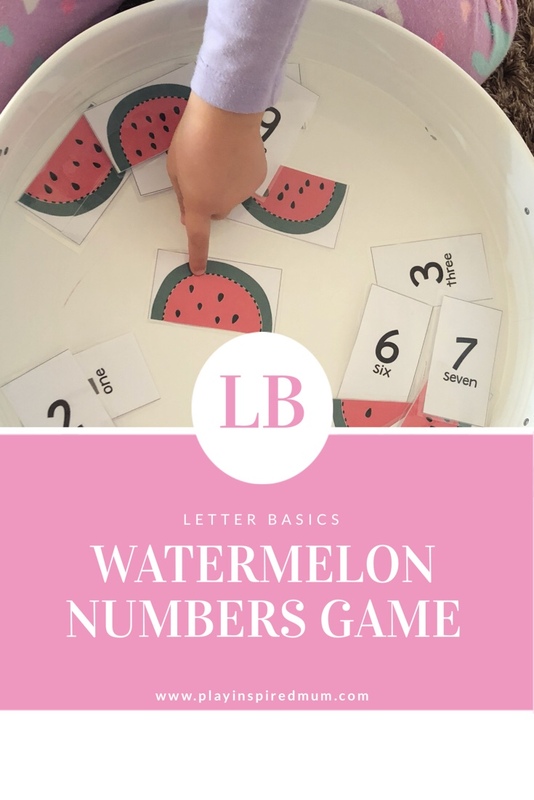 When Letter Basics released their new Watermelon Counting Game, I had it downloaded, printed, cut out and laminated within 20 minutes. Just quietly, I think I was a bit more excited than Miss 4 was! I love the simplicity in the design. It’s not complicated and leaves many opportunities for both open ended and structured activities. My kids love watermelon and identifying the seeds is something they can relate to and put into context. They will be able to imagine the way the watermelon feels and smells. It’s familiar and brings many awesome memories! 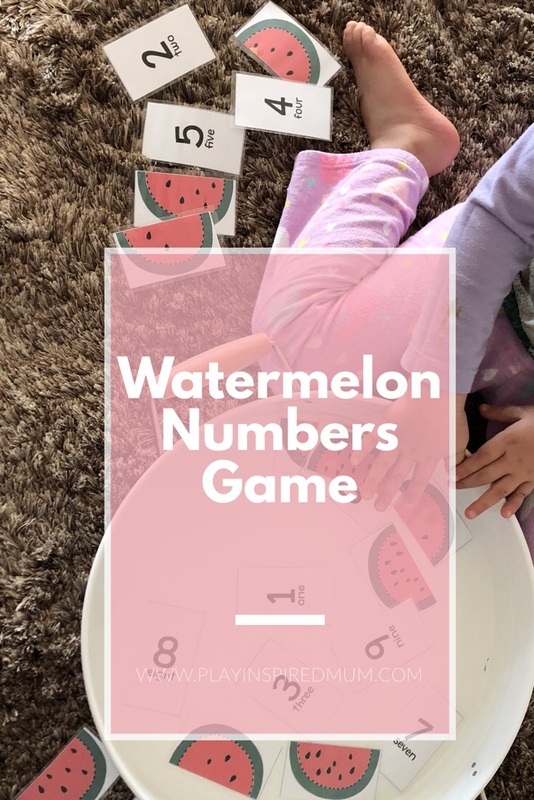 When I asked Miss 4 how she would like to play with our new Watermelon Numbers Cards, she replied Watermelon Memory. We turned all the cards face down and it didn’t take long for us to have the numerals matched with their equal image. I left Miss 4 to play independently with the cards with only our tray as additional influence on her play. 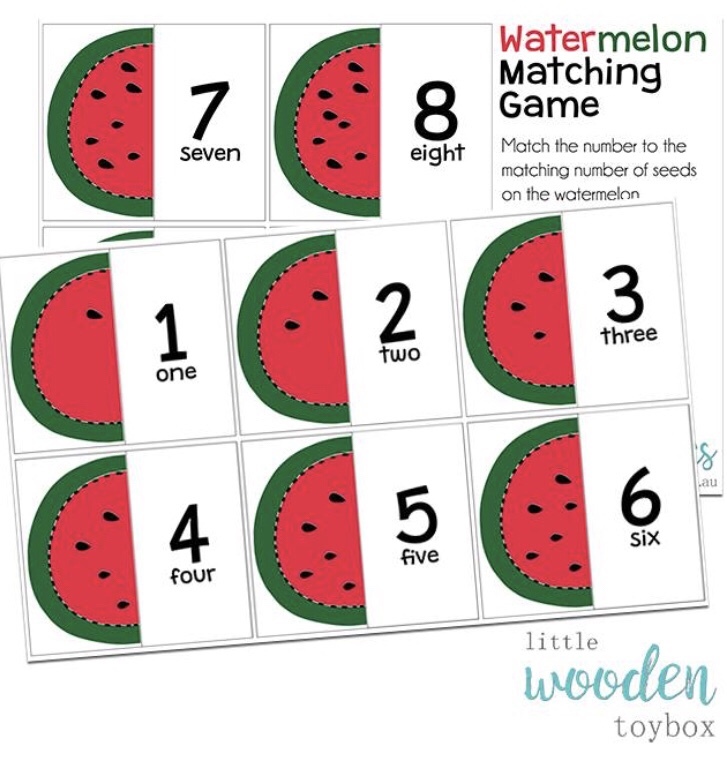 She was shuffling the cards, chatting to herself, counting watermelon seeds and outlining the numbers with her fingers. 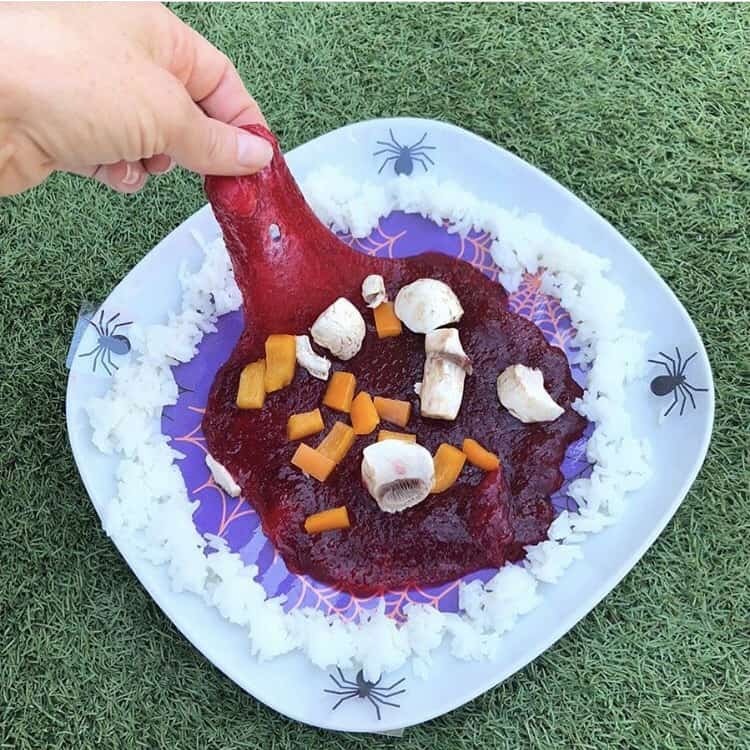 When she called me back, I thought we would try something a little new for us. Addition. 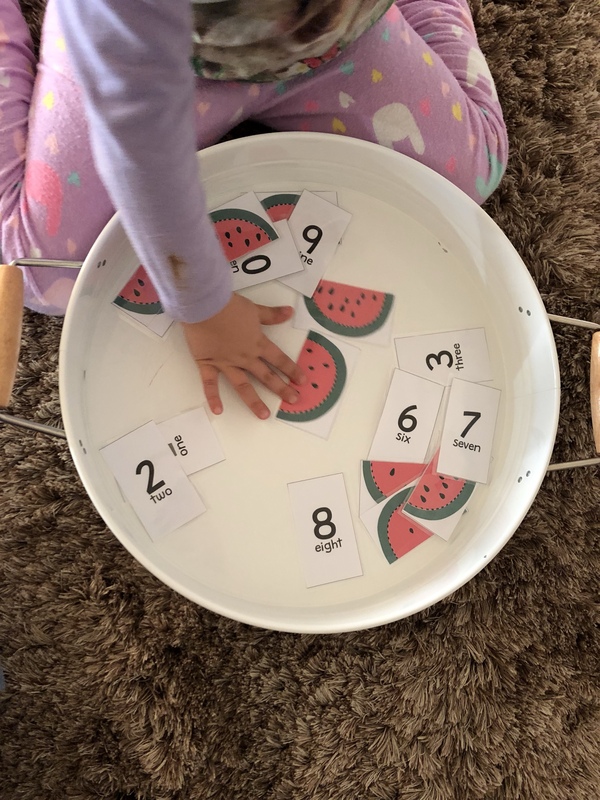 We have dipped our toes into the world of addition passively in the past however this was our first intention discussion on adding numbers together. 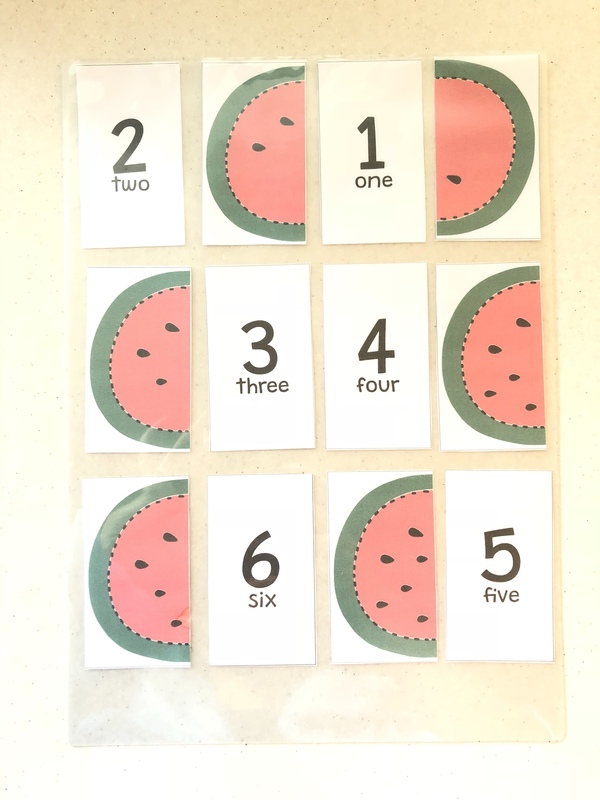 The watermelon cards were perfect to demonstrate visual representations of the value of the numbers and the power of putting them together. Miss 4 was challenged and she loved it! We only did a couple of sums as an introduction. 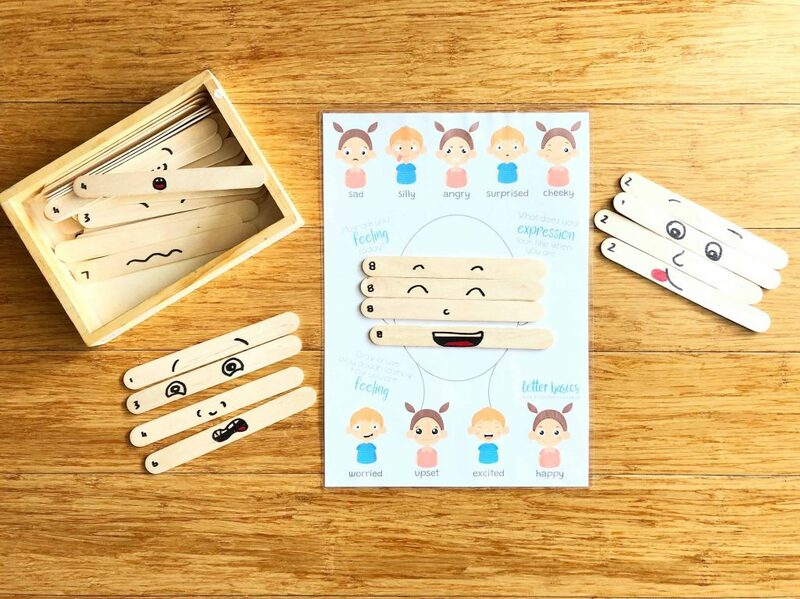 Keeping these little adventures short allows them to hold her interest and keeps the experience positive with fond memories of learning. 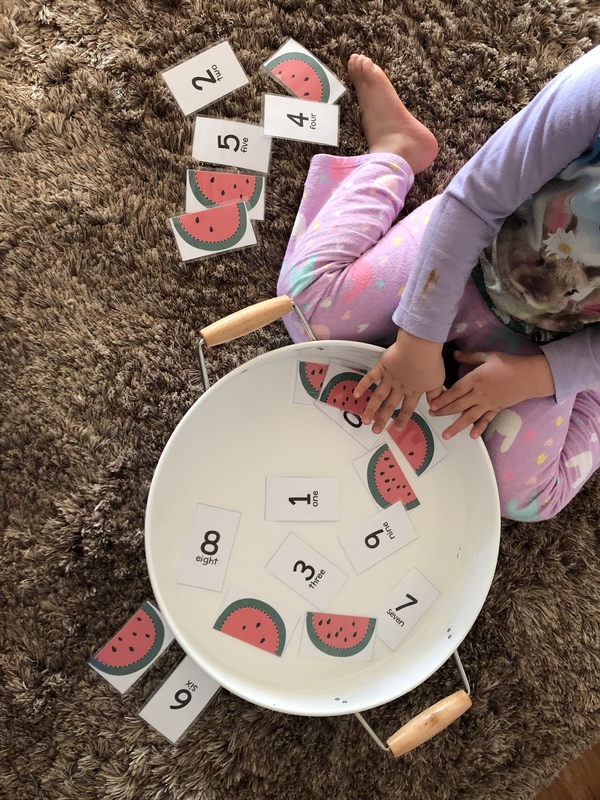 I’m super excited to get these cards out regularly to further her understanding of numbers! 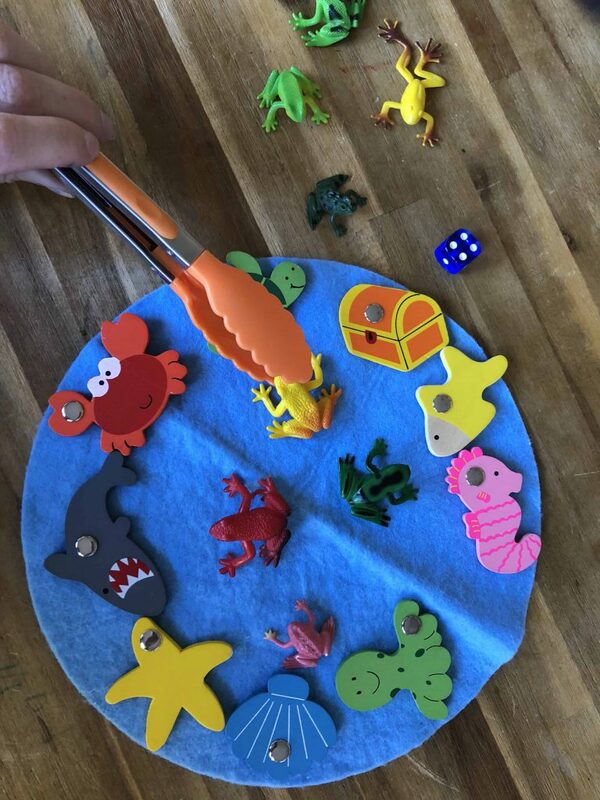 Next ArticleEdible Sand Making Sensory Play Safe for Toddlers too!